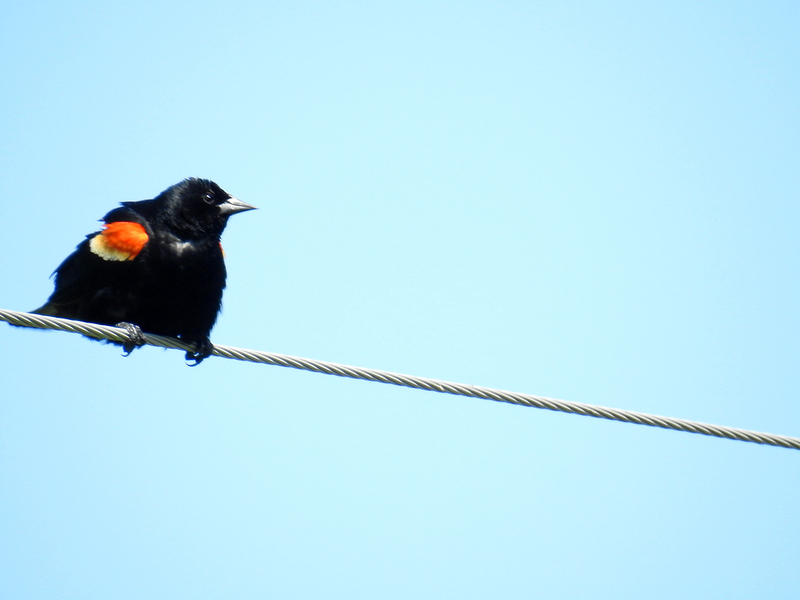 The recently started BirdWatch program has added a new member to the donor list. 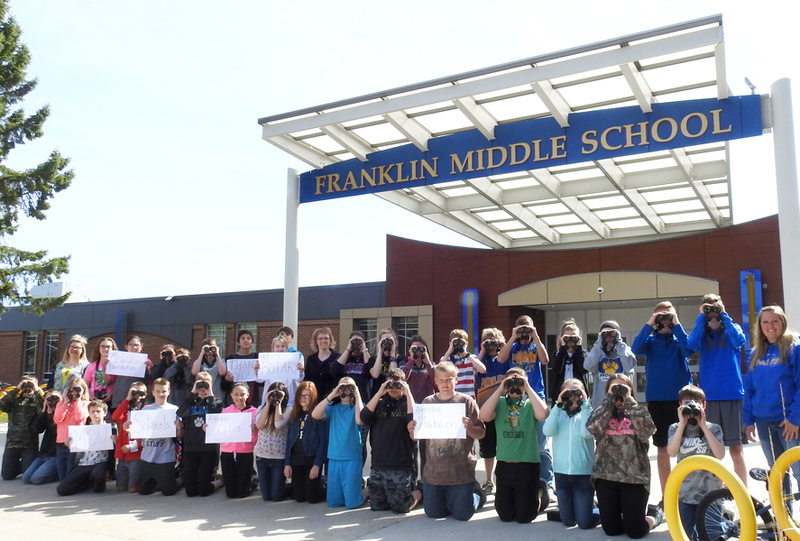 The Beito Foundation has generously donated enough money to purchase a bird book for every 7th grade student. The books will be used to study local birds as part of their science education experience. 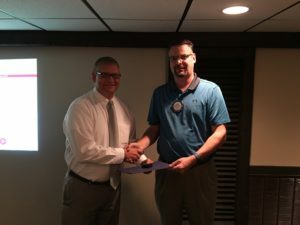 Click the link below to read the entire press release. 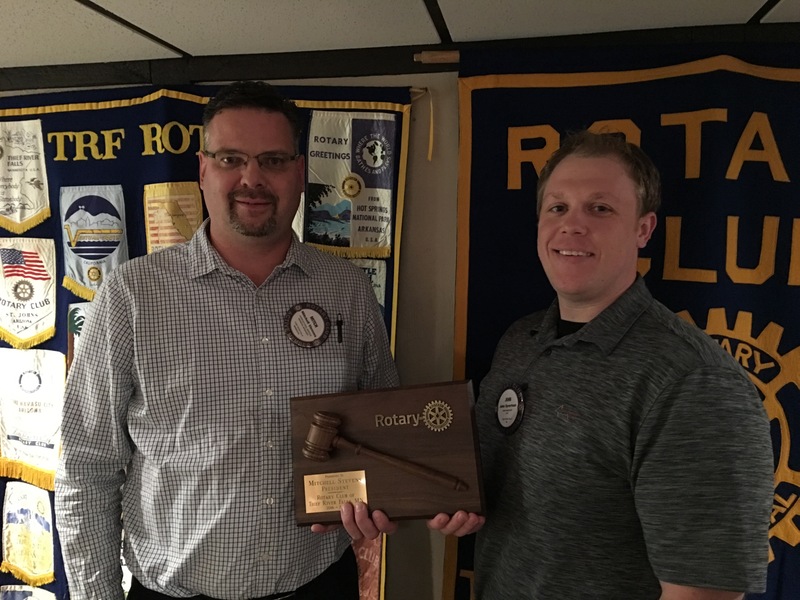 Mark Larson was recently recognized as an Honorary Rotarian for his many years of leadership and service to the Thief River Falls community. 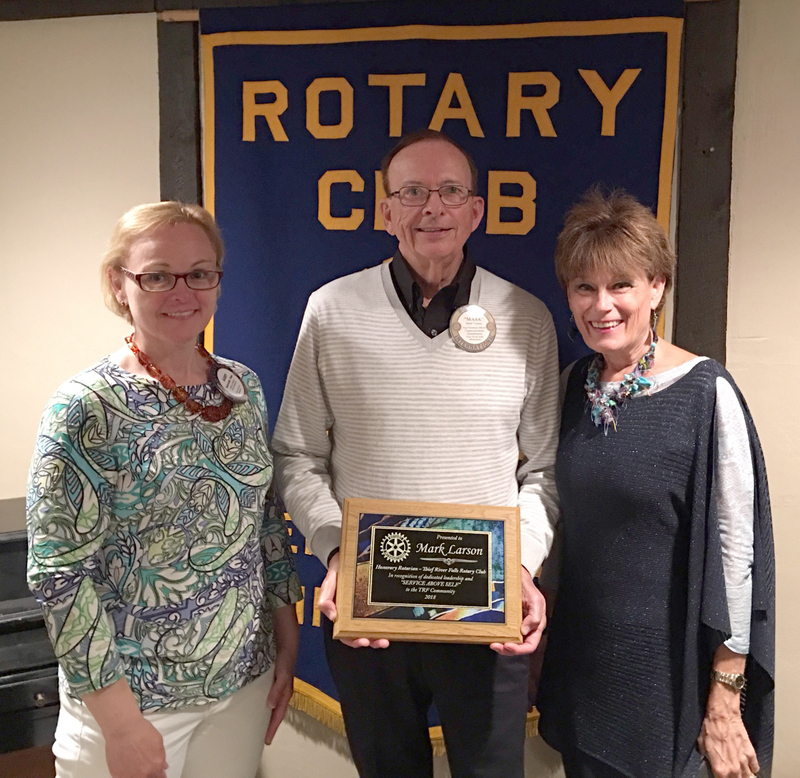 Mark was a member of the TRF Rotary Club from 1972-2017 and served as President from 1982-1984. Click the link below to read the entire press release. Pictured here (from left): Gabby Yoon, Mark Larson, Jean Larson. 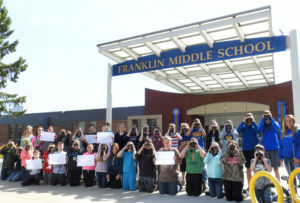 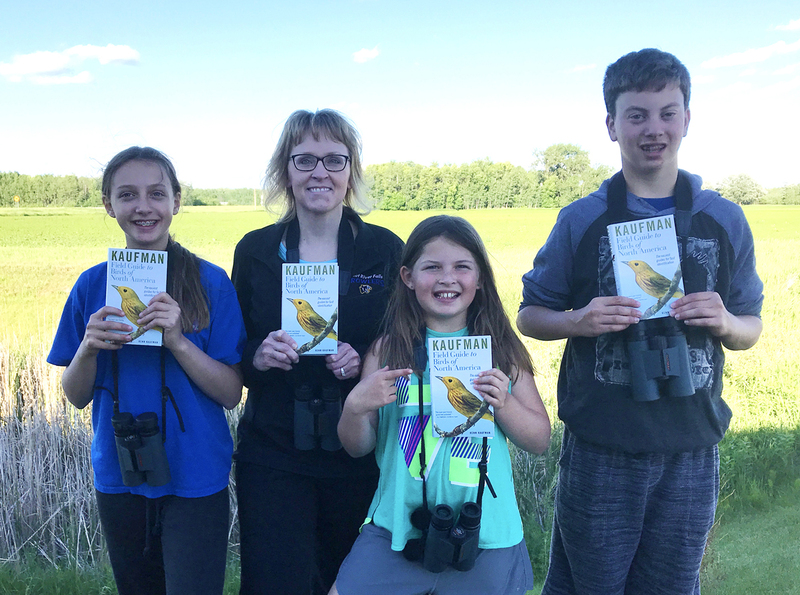 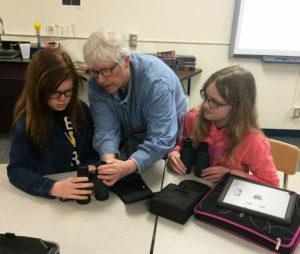 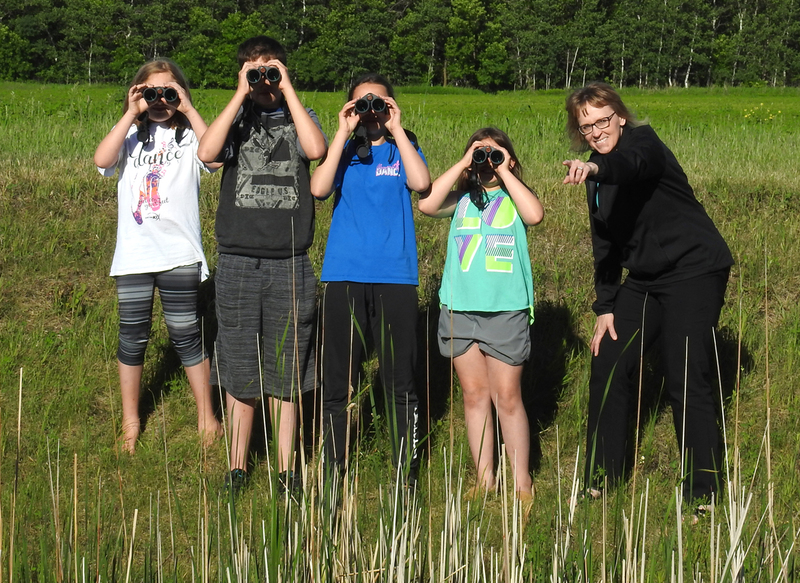 Thanks to the fundraising efforts of the Thief River Falls Rotary Club, TRF Education Foundation, and Agassiz Audubon Society, every 7th grader at Franklin Middle School in Thief River Falls will have binoculars to use during the school year so they can learn about birds as part of their science education experience. 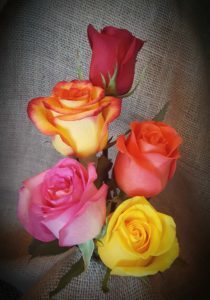 Get your 2017 Rose Sale order form here. 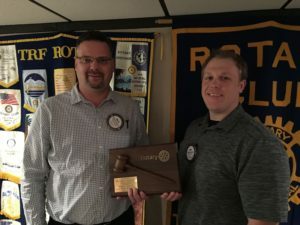 Please make sure to make a copy of each order, return one copy to Rotary and leave one with the customer. All orders must be in by November 3rd, 2017. 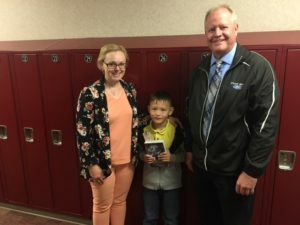 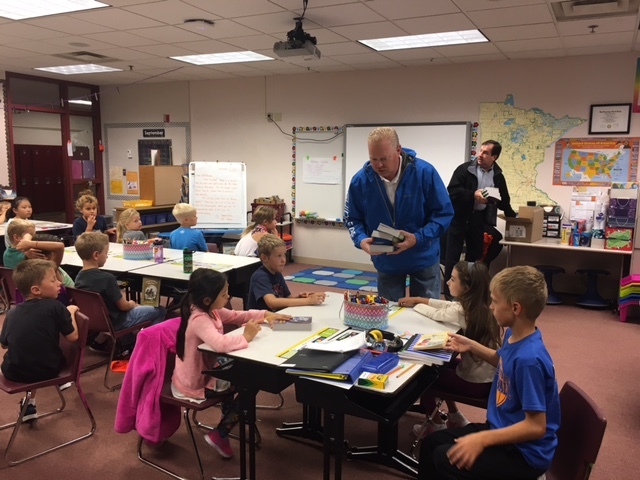 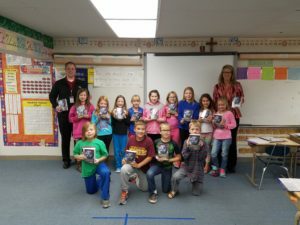 The Thief River Falls Rotary Club continued its annual project to hand out dictionaries to local area third graders this September. 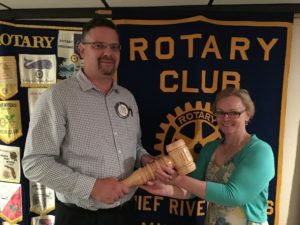 Thanks to everyone who volunteered. 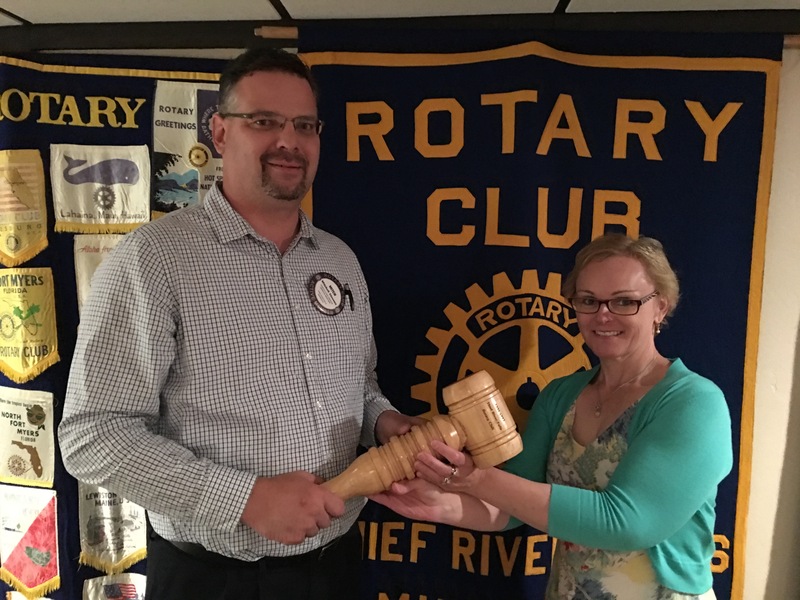 Also a big THANK YOU to Philip McKenzie for organizing the event! Randy Twistol was presented with his first Paul Harris Fellowship pin on 9/20/16. 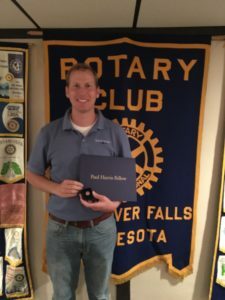 Congratulations Randy!